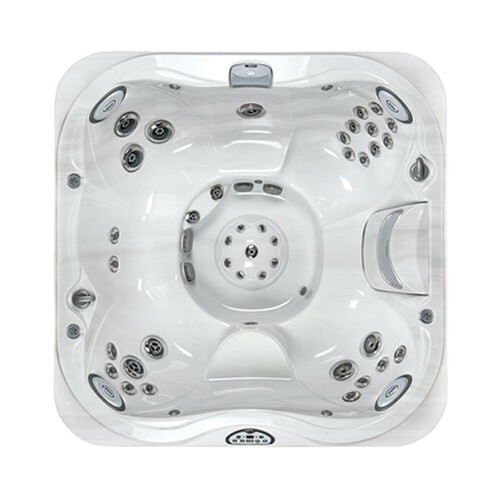 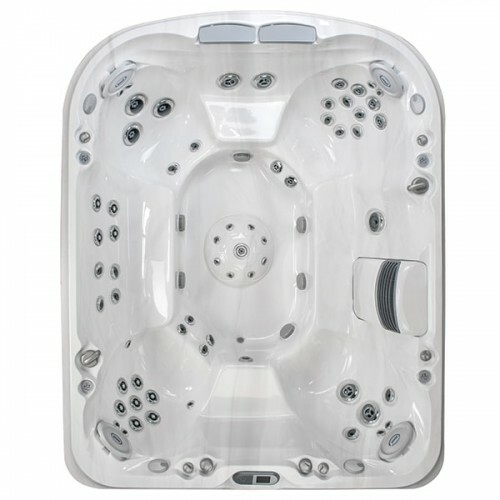 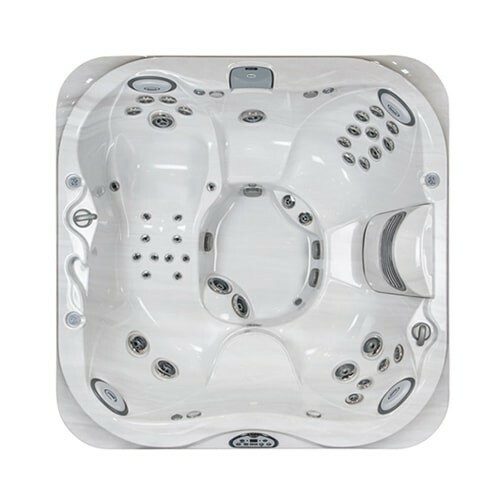 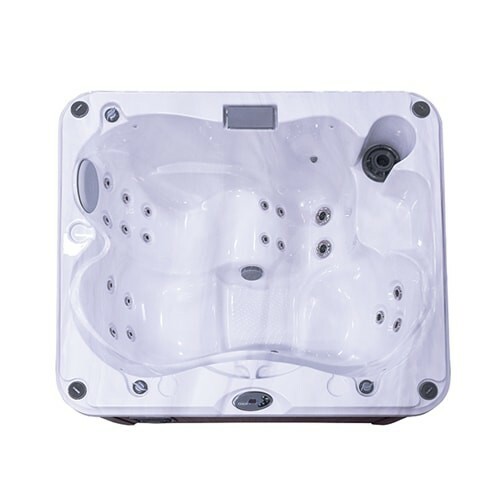 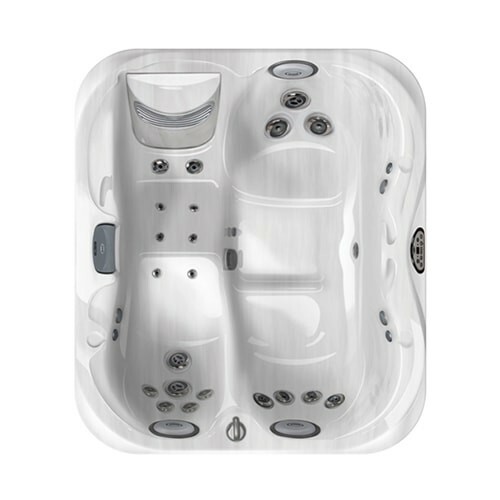 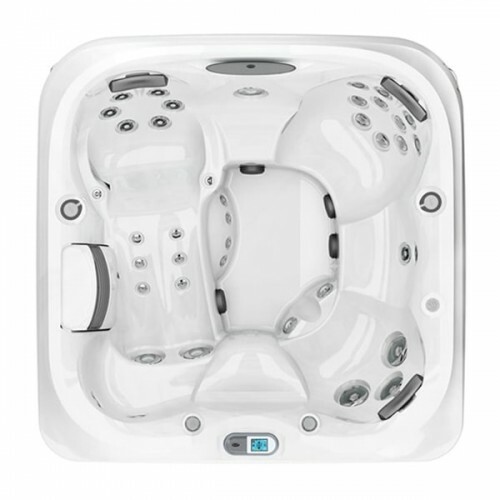 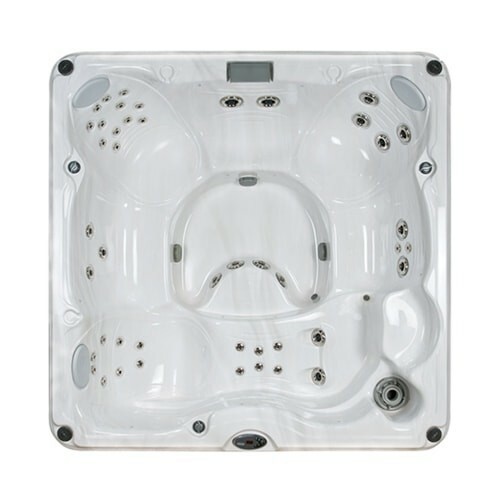 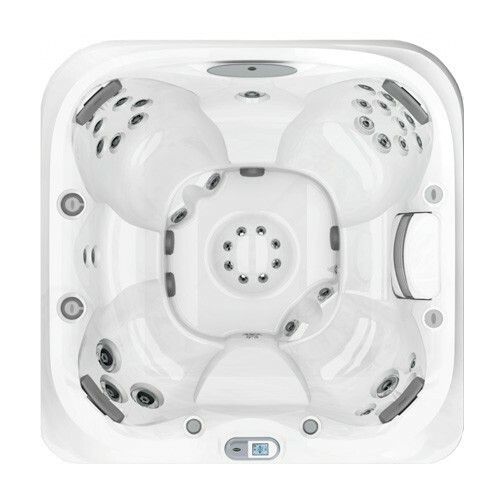 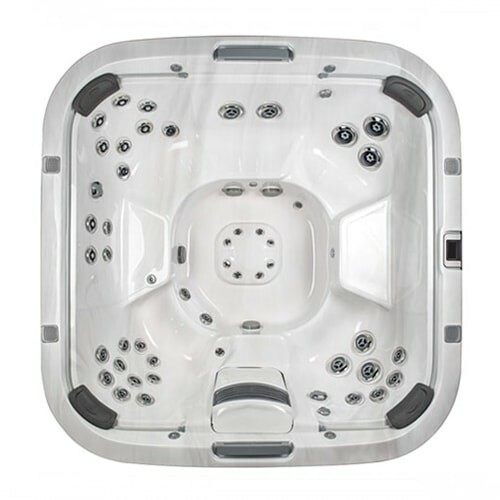 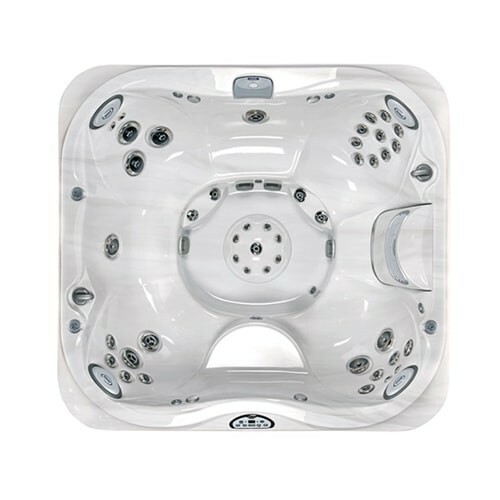 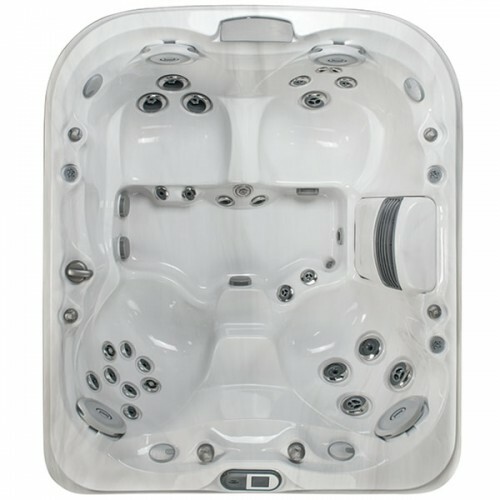 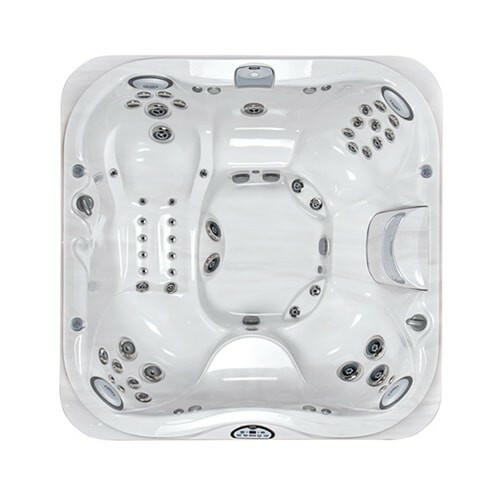 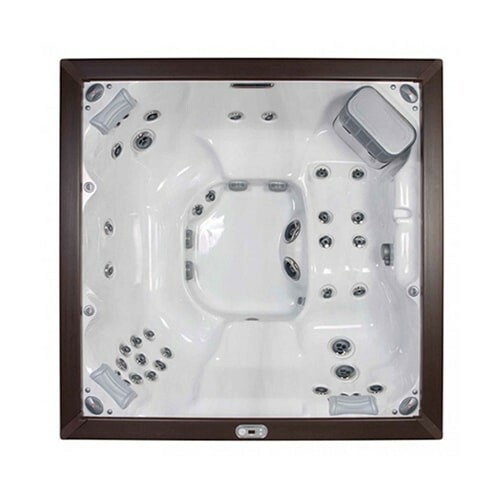 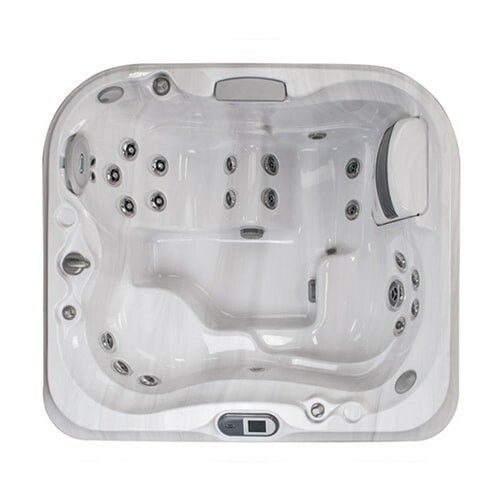 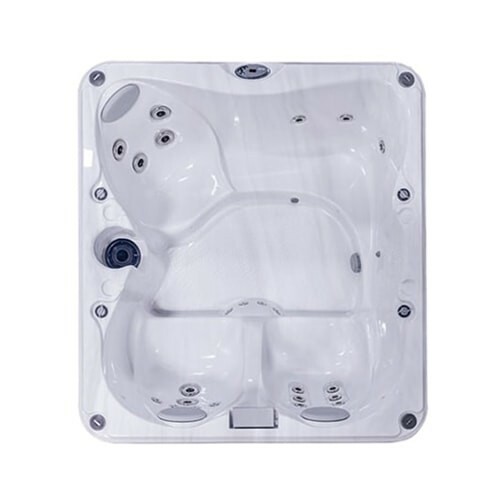 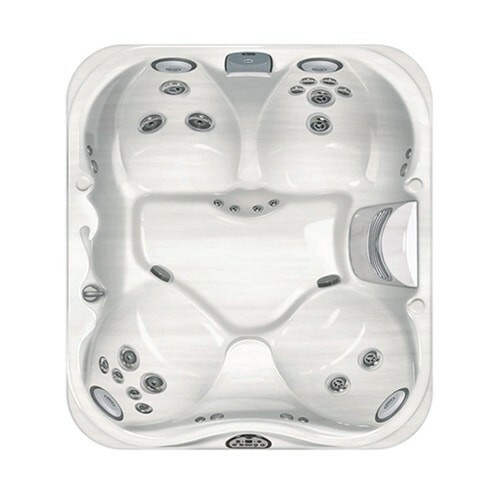 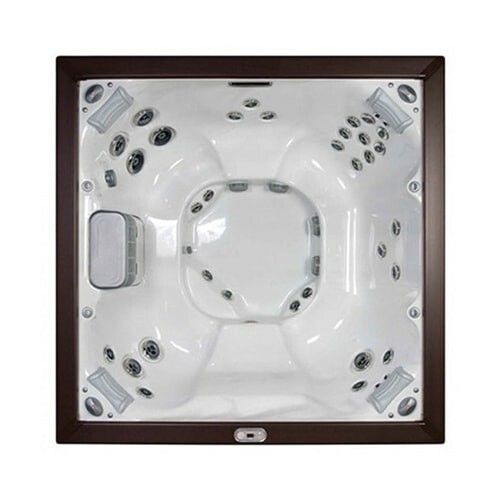 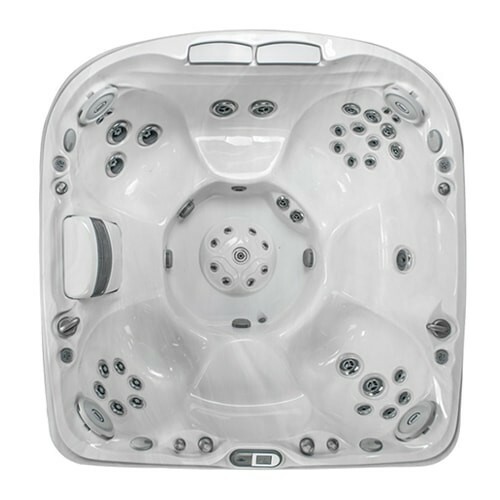 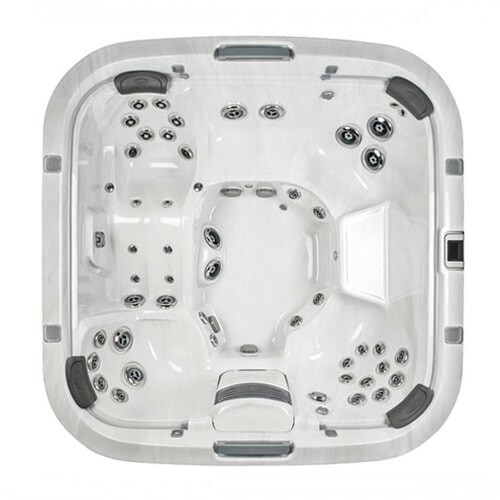 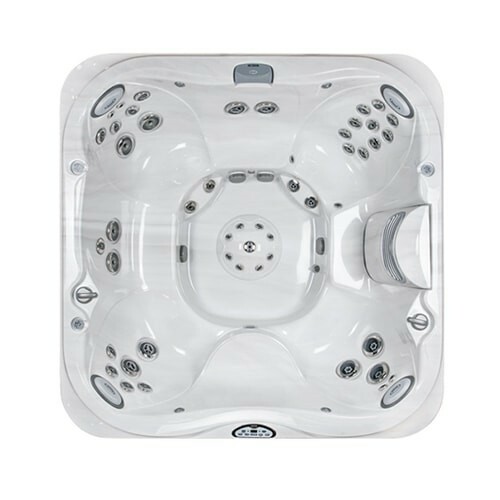 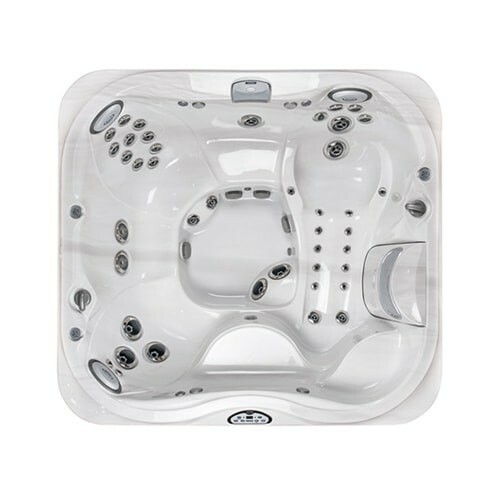 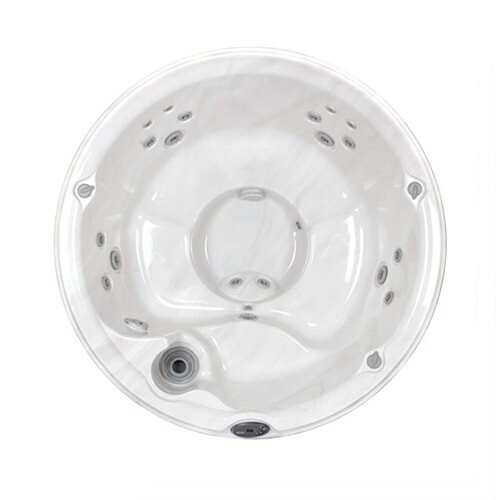 Purchased a used Jacuzzi spa and Certified Pool and Spa has been extremely helpful in getting me up to speed on everything I needed to do to care for and maintain my spa. 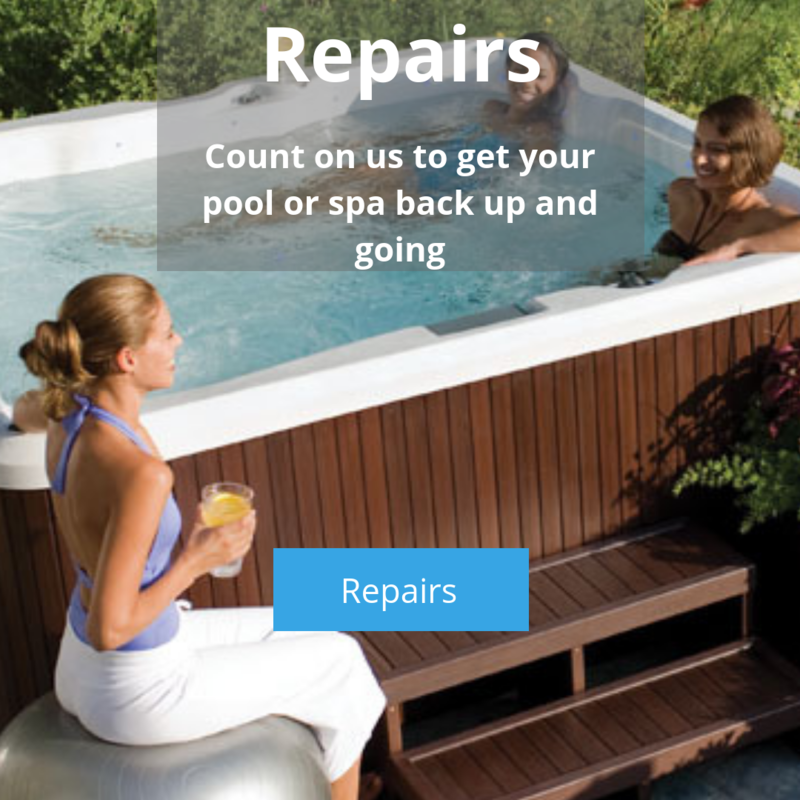 These guys go out of their way to ensure that their customers are happy and well taken care of. 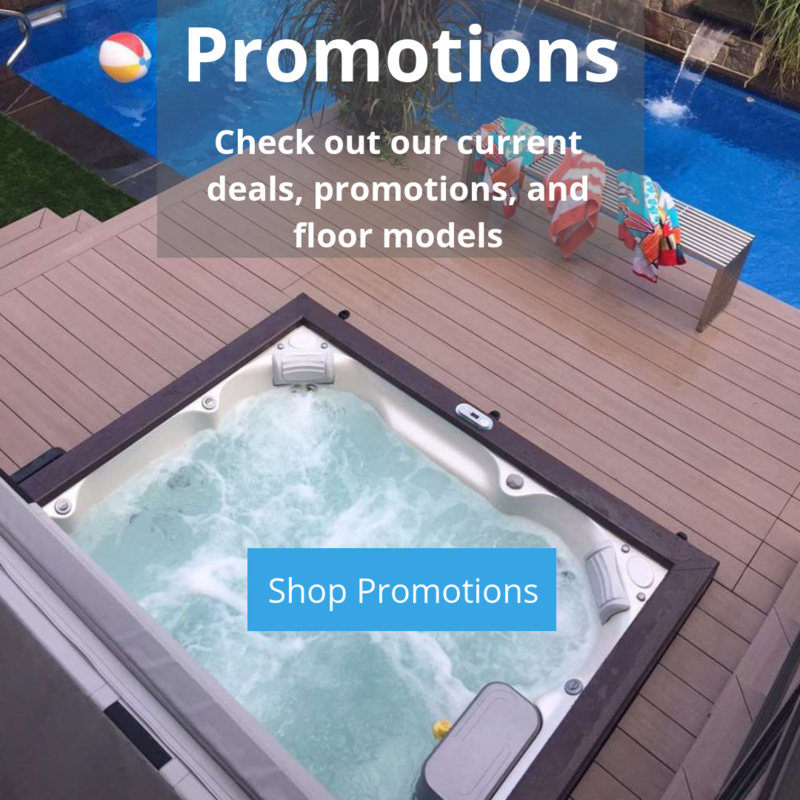 Highly recommend them to anyone who’s interested in purchasing a quality product. 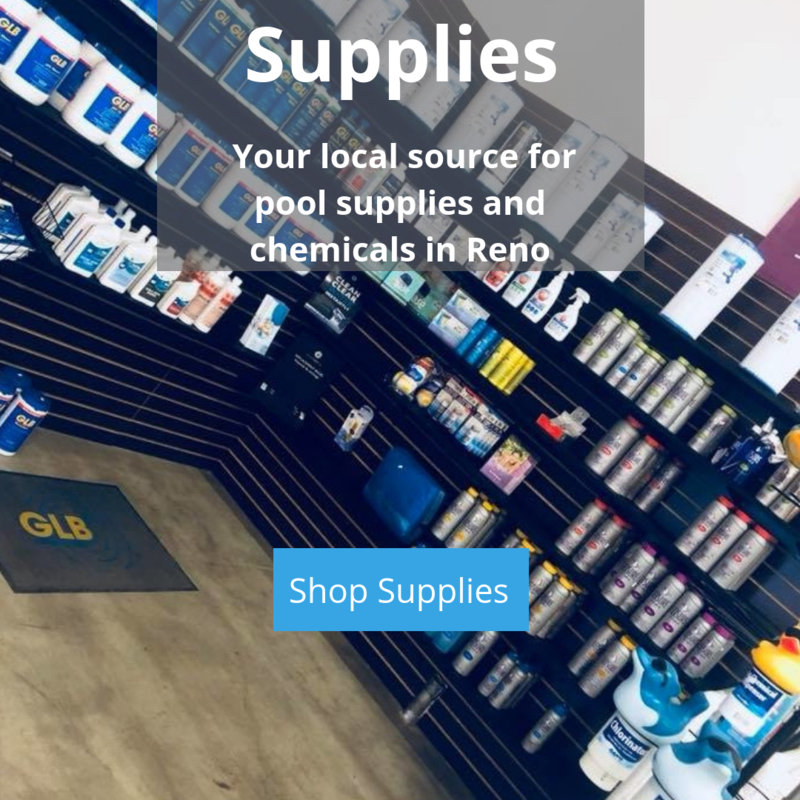 They back the products they sell and their customer service is outstanding! 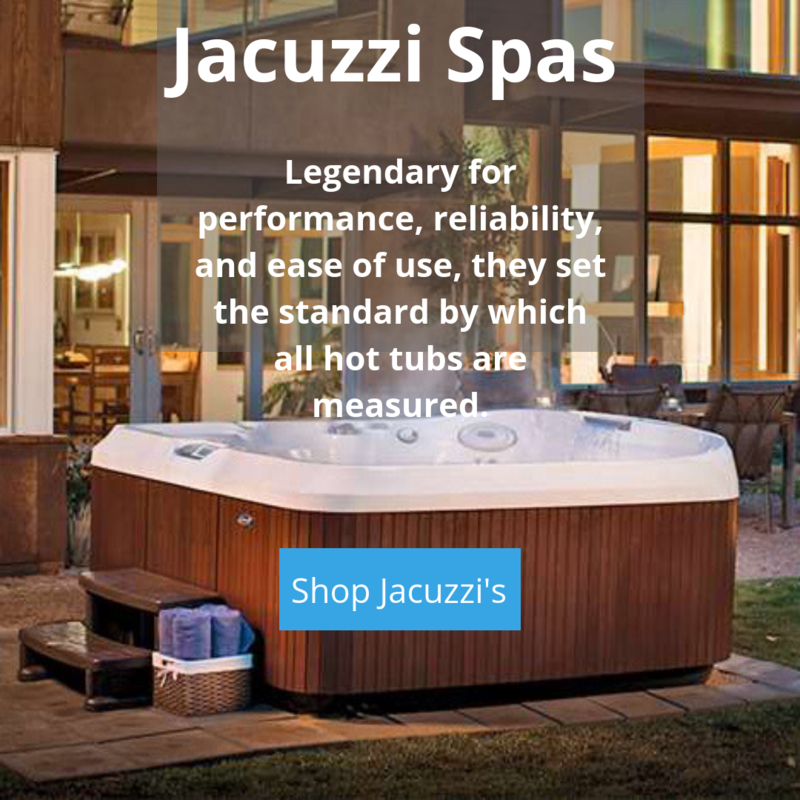 We own our Jacuzzi spa for 2 years now. 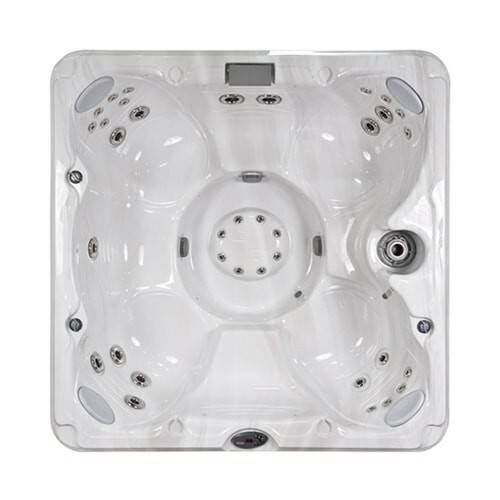 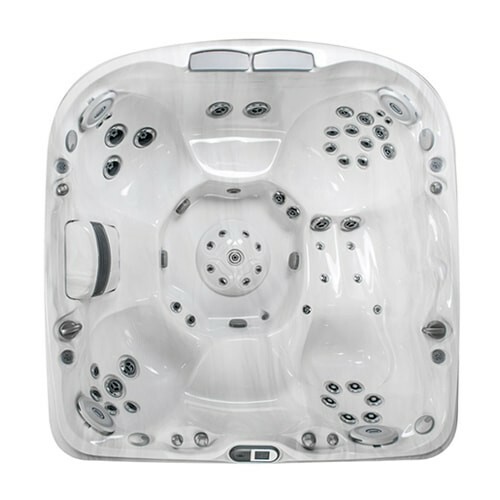 Everything went well when we bought the spa – delivery was on time – and installation went well. 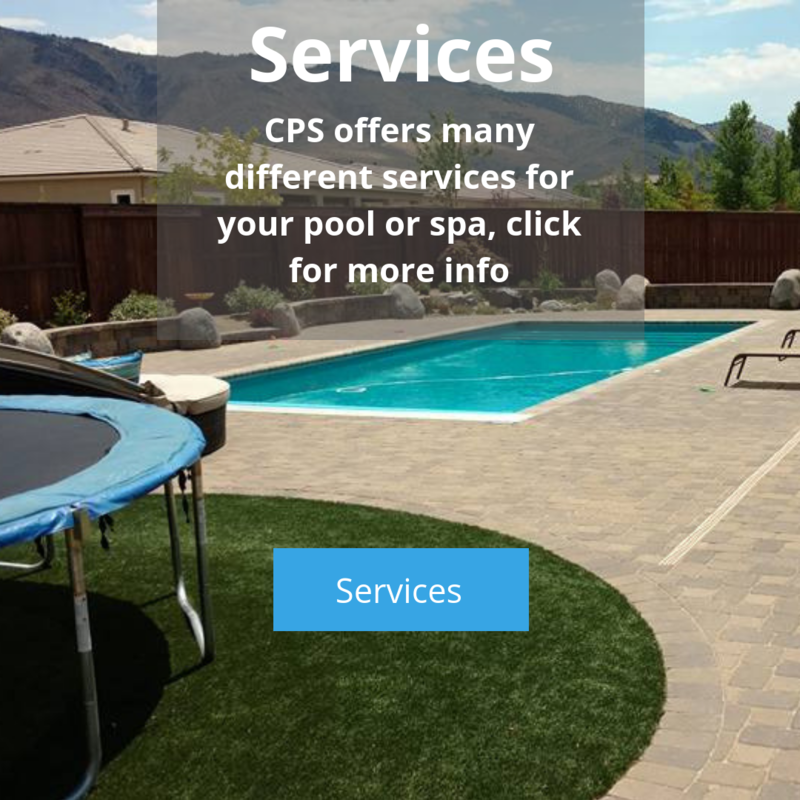 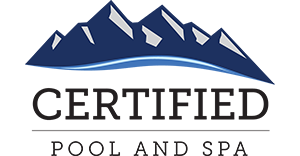 Everyone at Certified is easy to deal with, knowledgeable, and responsive. 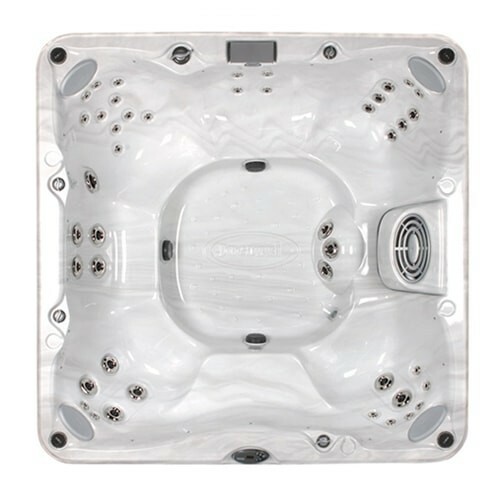 We did need a service call and they took care of everything under the warranty. 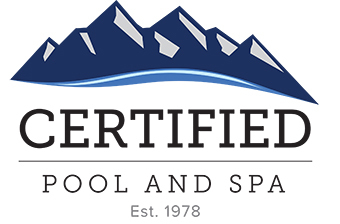 I would recommend Certified to anyone in the market for a spa. 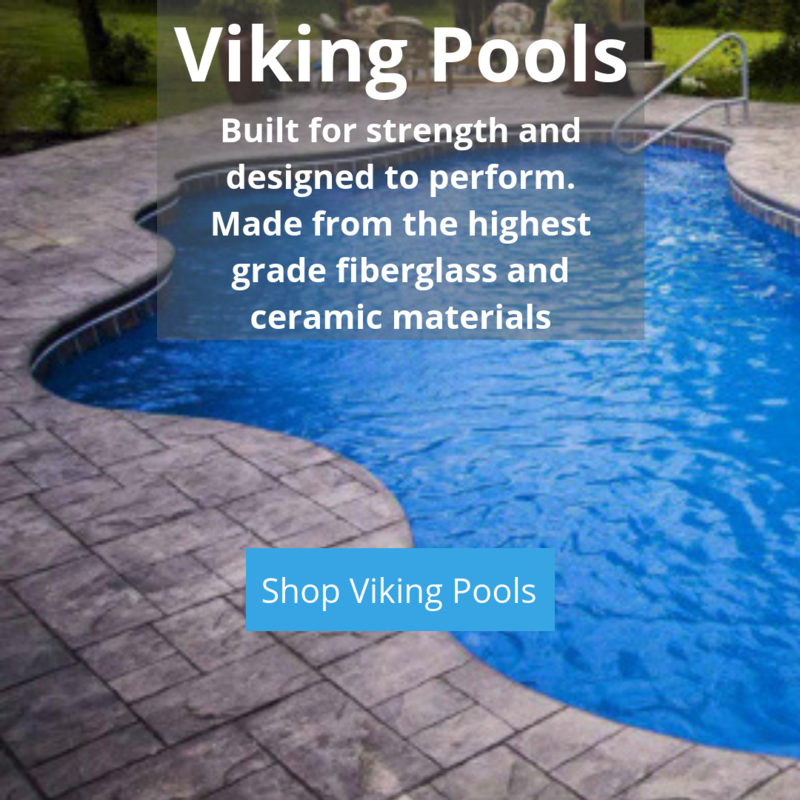 They care about doing things right.